The chaotic streets of Indonesia's larger cities are what makes them so colorful. Street-vendors and luxury boutiques go hand in hand in most areas and great food can be found everywhere. Take some extra time to get to any airport as traffic can be a struggle from time to time. 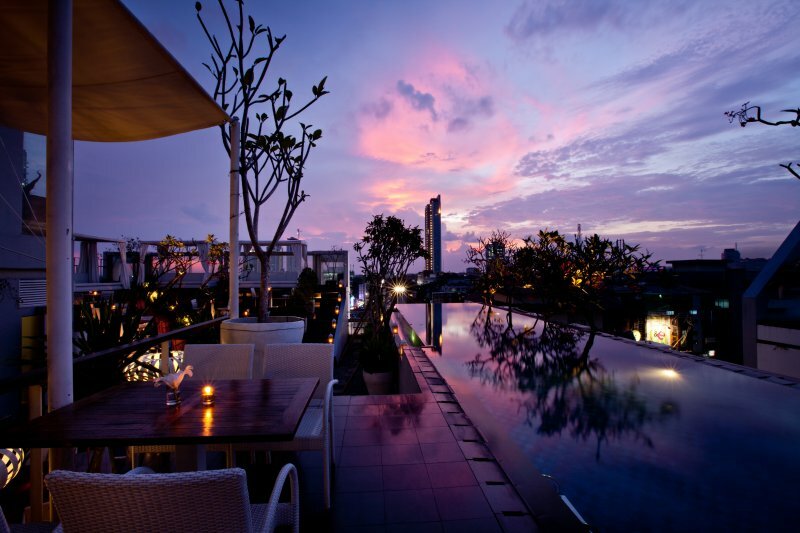 An all-suite boutique hotel set in one of Jakarta's most upscale and trendsetting neighbourhoods. Plunge the rooftop pool for ultimate site views!